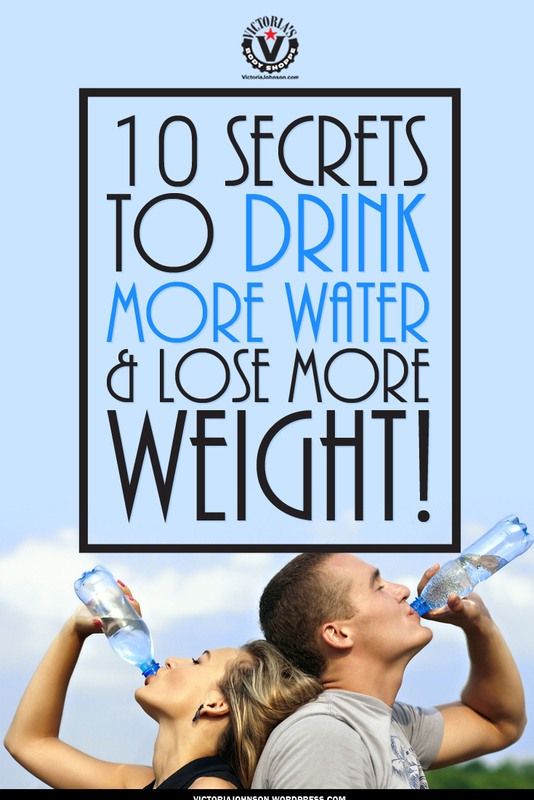 10 Secrets To Drink More Water & Lose More Weight! Can Water Makes You Thinner & Your Skin Tighter? Is Water Really A Miracle Remedy? Keep Reading and Find out! Is Water Really A Miracle Remedy? 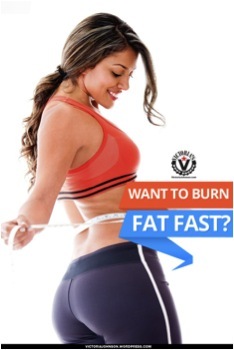 Are You trying to lose weight and do you feel bloated sometimes? Can’t seem to get your lower belly flat? Feel Like your rings are too tight or your digestion is clogged? Tired of tugging on your clothes afraid your top is going to reveal your belly? Want to feel confident when you sit and not have your belt hangover? This is your lucky day and you are totally in the right place and space for this great information. Take a moment for yourself and read all the way through this post. If you find one thing you can do that helps you and makes your health & life better, it will be time invest in you! You are awesome and you are the most important person in your life right now. Sign with me baby..Before you leave this page, look to the right hand side of this page and sign up for my newsletters so you don’t ever miss a thang! Okay you had fun, you had a great weekend but now your favorite jeans won’t button and you have cankles (bloated ankles) instead of svelte ankles. You are over this and you are ready to shed the extra pounds of bloat and bubbliness. 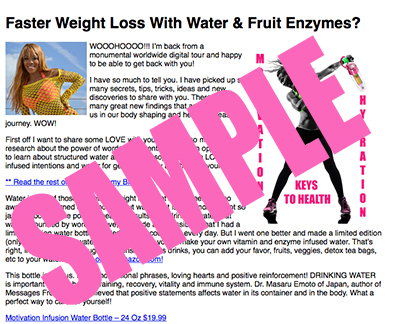 If You are looking for a cankle cure and a water retention hack, you are on the right page. There are many reasons you could be bloated or retaining excess water. It could be a high salt and high sugar diet. Some medications and supplements can make your body hold on to excess fluid aka..Water Retention. Whatever you call it, it ain’t pretty! I know how you feel. I spend many hours on Skype with clients and competitors getting ready for a show or getting ready for a photo shoot after a show and a binge fest. So I am telling you the same thing I told them. You need to get on this right now! We need to get you some hacks that break through the your metabolic firewall and signal your cells to let go of the excess fluid that is wreaking havoc on your hard driving sexiness! A great way if you are healthy, are not on medication and have your healthy doctor’s consent, get to a sauna, steam bath or Jacuzzi hot tub, or a hot steamy bath at home. The max time to stay in a sauna or hot tub is 15 minutes at a time. Take 15-minute breaks in between sessions with a max total time of 30 minutes. Then you must drink distilled, bottled or filtered water to rehydrate with the proper fluids. 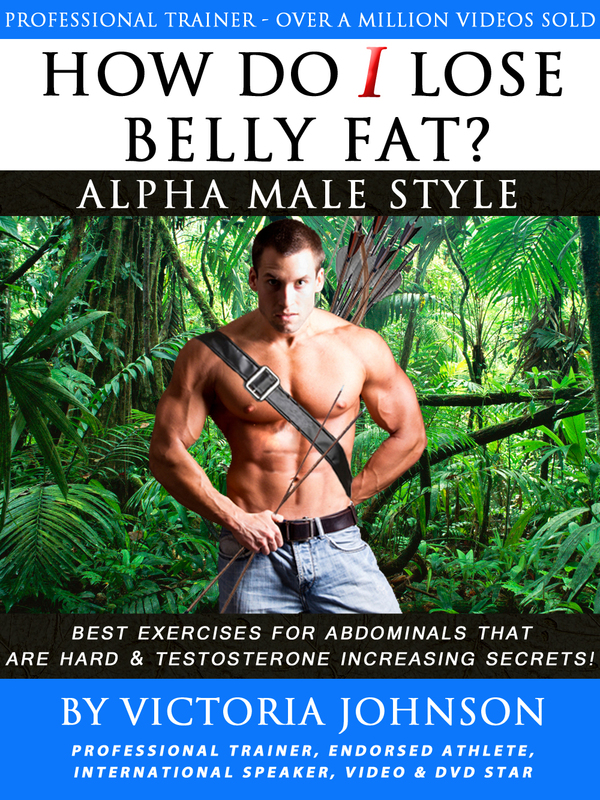 Beating Bloated Belly Hangover – Fast Tips For A Flat Stomach NOW! 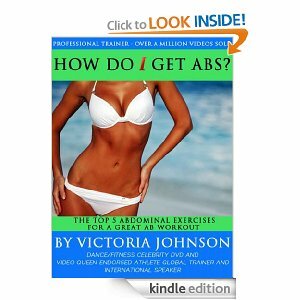 HOW DO I GET ABS, BEST SELLER! Get your copy today! Here is a letter that asks a great question. I put together a super effective tip sheet that helps ALL OF US get a flatter stomach. You are so special to me. I live in Russia. I have learned so much about myself from reading your newspapers you send to me in email every week and your DVD’s have taught me how to have rhythm, how to dance and how to laugh at myself instead of criticizing. I did not know all these things about what to eat and how to train as a woman. I am forever grateful to you. I have totally changed my body and as you teach “attitude”. I have reduced 2 dress sizes and my legs don’t wiggle any more when I walk in a skirt. I have so many new dreams and ideas now. I think I am going to start modeling part time along with my full time job. I like what your blogs have taught me about abundance. There is no reason to limit my future. So I thank you. I am so touched that you guys find life changing ideas in my newsletters and blogs. I write from the heart. I stop everything I am doing to write to you and all the adorable readers. Life is so short and we don’t have time for negative limiting beliefs of others poisoning our well of possibilities. I try never to let anyone get to me so much that I get down on myself. I don’t need anyone dogging me out because they had a bad day or they are disappointed with their life. Each person’s perception is personal. It belongs to them and was conceived through their life story. It is a compilation of their thoughts, experiences, and influences wither they are positive or negative. They were formed by the age of 8. Whatever and whoever was in their life up to that point is who helped form their opinions. There is no way I am going to let someone else, who was programmed by someone else, have a damaging effect on my heart, psyche or mental state. Our life is what we make it. If we can change the circumstances, then we must change how we see them until we can change them. Power is in the perception! That is why I sign off with something positive each week. Words are just the beginning, what we do; counts, what we do matters and what we create is what we will have. I am also very proud of you for organizing your eating and training schedule so much so that you are going to use your physical gift to increase your income which will increase your standard or living and stimulate the economy where you live! Bloated Puffy Belt Hangover –Most people retain a little water, and it is fairly common. As women, we especially may notice an increase in water retention during the week before our period. It’s fine to stop water retention at home that is minor. If water retention seems major, occurs all the time, and is continually resulting in puffy extremities or excessive weight gain, this can indicate serious health issues. If you suffer more than a little water retention, you should not try to stop water retention at home but should see your naturopath or healthy fit doctor for a thorough checkup. Here are some great ideas to help stop water retention and reduce bloating and puffiness. 1. Sip Herbal Tea. Parsley or uva-ursi tea can help flush out excess water without any harmful side affects, you can find these teas in most health foods stores. Almost all packaged and canned foods contain some level of sodium. Most natural food sources also have some sodium too, though the amount is usually less. When making food choices, look for low sodium varieties of foods, especially canned foods and prepared meals. 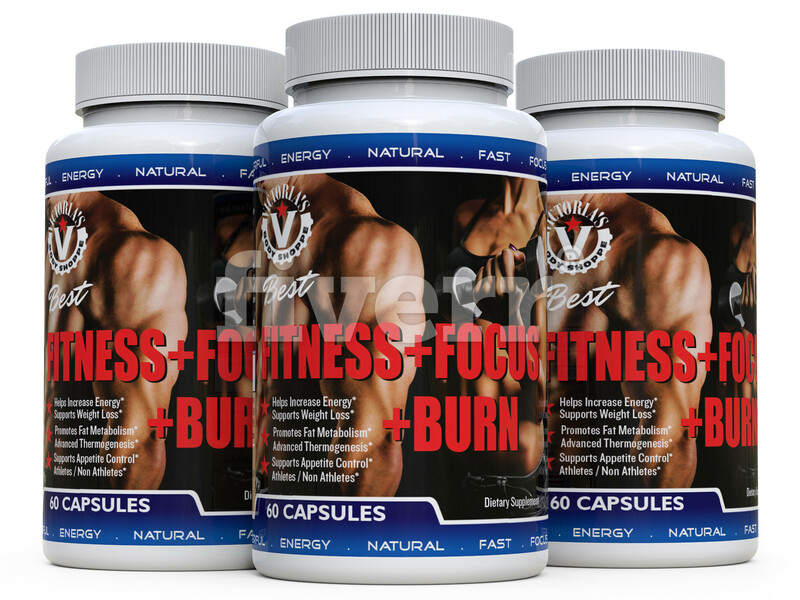 The can make you puffy, stiff and bloated. 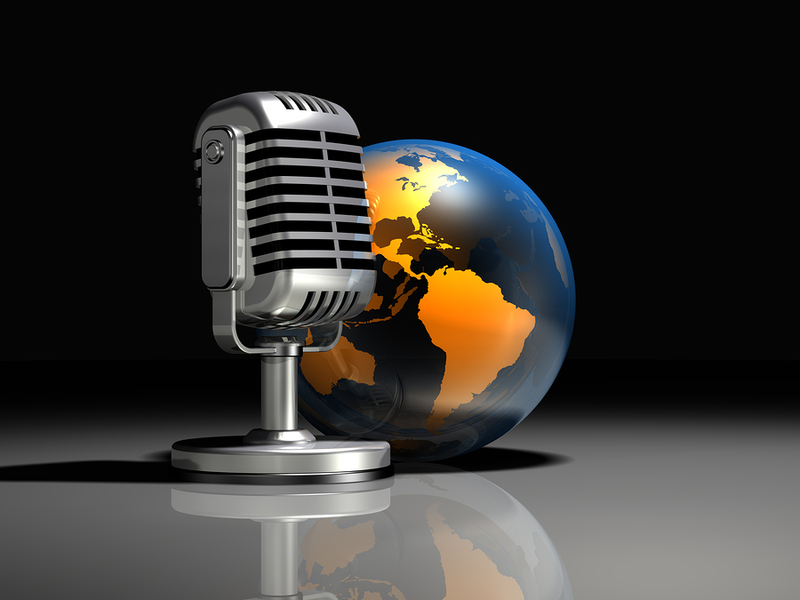 The next two tips must be discussed with your healthy physician or naturopath. 3. Take Vitamin B6. Taking up to 250 milligrams of vitamin B6 daily helps reduce premenstrual water retention. This nutrient also reduces fluid buildup caused by hormone imbalances. 4. Take Calcium. Researchers at the New York Metropolitan Hospital found that a daily calcium supplement provided relief from premenstrual water retention in three-fourths of the women who took it. If it’s safe for you, take 500-milligrams twice daily; one at breakfast and one at dinner. Ask your doctor whether these supplements are okay for you. It may not be recommended if you are taking certain medications. 5. Move – Increase Circulation. Walking, dancing, bicycling, stationary biking, tennis and any other training you enjoy, are all activities that help pump out water and other fluids that can pool in your legs and ankles. Doing cardio exercises with resistance training can make you sweat and release trapped salts and fluids. 6. 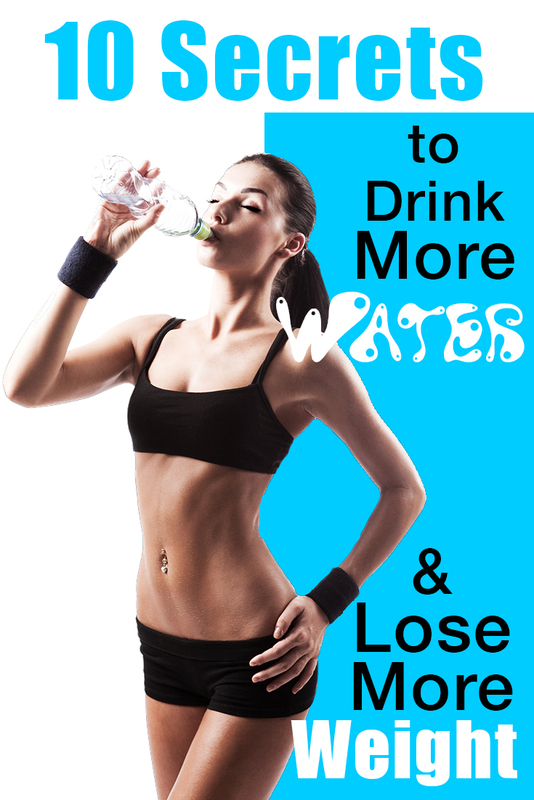 Drink More Water – Water retention is common when you are dehydrated or low on water. The body tends toward conserving water, and will retain a bit in order to keep you hydrated. Drinking 8-10 glasses of water a day helps shed extra water, thereby reducing water retention. Interesting huh? 7. Increase Urine Formation – That’s right, Go more! When it comes to water, you can release it or retain it. Foods such as cucumbers, asparagus and parsley contain natural substances that increase urine formation. Other vegetables such as broccoli, cauliflower, green beans, cabbage and mushrooms can facilitate water loss in conjunction with a good glycemic diet. They require large amounts of water for digestion which helps pull it out from beneath the skin and into the digestive track. Plus they are high in fiber, which is healthy to keep your colon clean. A healthy clean empty colon helps with the appearance of a flat lower abdomen. Finally– Medications. If none of these work, and you are on medications, give your doctor a list of all medications you are currently taking–both prescription and over-the-counter–ask whether any alterations are possible. Switching to a lower-dose estrogen in your hormone replacement therapy, for example, could reduce fluid retention. If you’re on steroidal medication, be sure to let your doctor know about your water-retention problems. He or she may prescribe a diuretic. Life is so much better when you choose to be victorious and not play the role of a victim. If you are a victim, then you can only get better by the hands of someone else. If you put your future in someone else’s hands, in the end, you will lose! No one can care about you better than you can. It takes great dedication to make fitness a daily habit and putting taking care of your body at the top of our to do list. Get moving and take control! I understand how difficult it is living in a place outside of the American abundance. Here in America we have so many food choices that we spend billions of dollars trying to figure out how not to eat it! Never stop working on your body and never stop expanding your possibilities. You are limitless! Make this an outstanding week! 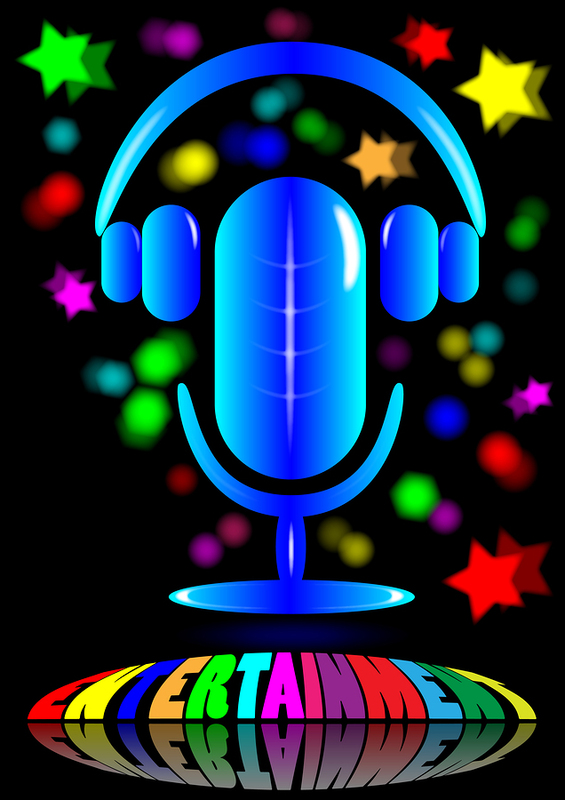 New Radio Show al about these great tips is live right now! Go listen and take some notes!